The video for “Ashes” was directed by Deadpool 2’s David Leitch, and was shot at The Colosseum at Caesars Palace in Las Vegas, where Dion hosts her residency shows. In addition to sharing the “Ashes” video, Twentieth Century Fox Film and Columbia Records have announced that Deadpool 2: Original Motion Picture Soundtrack will be released alongside the film on May 18. The 12-track compilation is available for preorder now and features two new original songs recorded exclusively for the film, including “Ashes” and “Welcome To The Party” by Diplo, French Montana and Lil Pump, featuring Zhavia Ward. 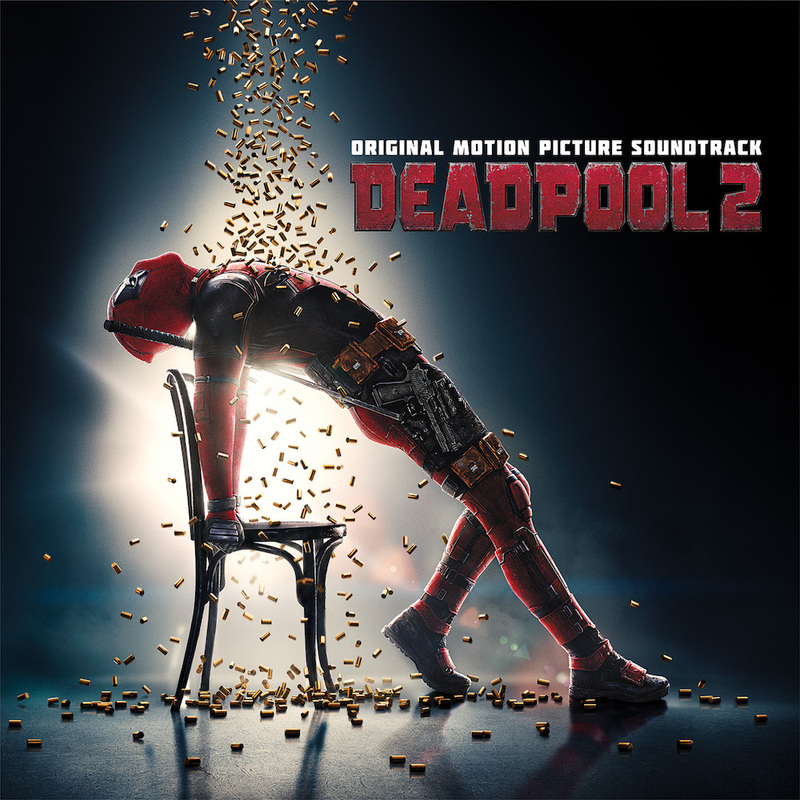 Enjoy the “Ashes” video below, and check out the complete Deadpool 2: Original Motion Picture Soundtrack tracklist and album art further down. Be sure to check out the final trailer for Deadpool 2 here and catch it in theaters on May 18.